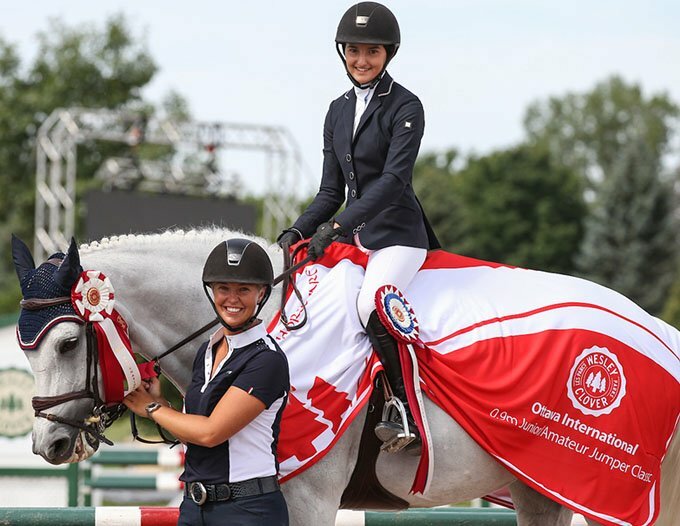 Whether you are looking to begin your competitive show career, or if you are an ambitious junior or adult amateur rider, wanting to rise to the top of the equestrian sport, Taylor’s training program is proven to produce Champions at every level. 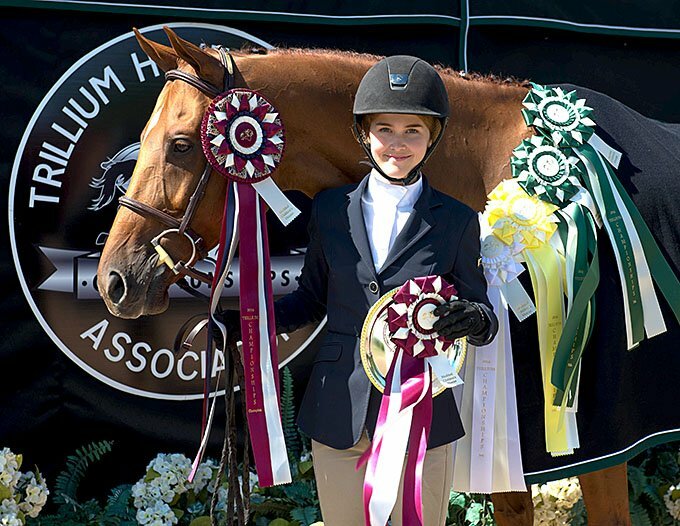 For our students wishing to make their horse show debut using one of our wonderful school horses and ponies, are encouraged to compete on Bronze level show circuit. This is an excellent introduction to the world of horse showing at the grass roots level with a fun and relaxed atmosphere. The quality of our horses, and the presentation of our polished riders, set the TBE team apart from the rest. Our novice to intermediate level riders, with their own show horse (purchased or leased), are ready to compete on the Eastern Ontario Trillium circuit, which is equivalent to the Provincial level of competition. 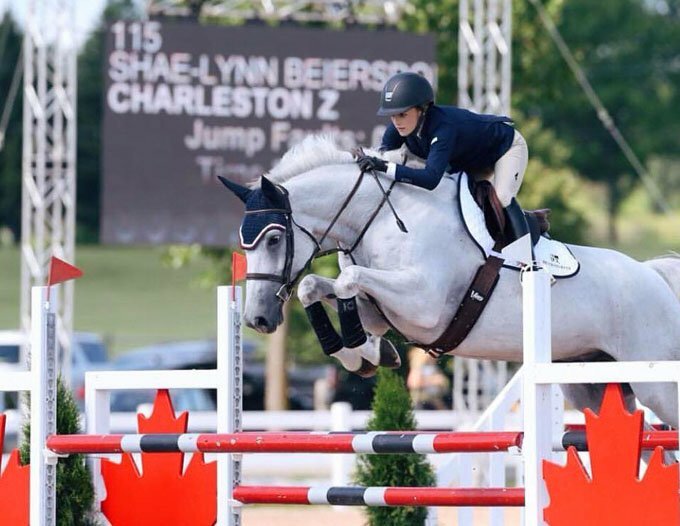 Our riders’ results speak for themselves, as the TBE team attains a 100% qualification rate to the Provincial Trillium Championships held every September, in Palgrave, Toronto. 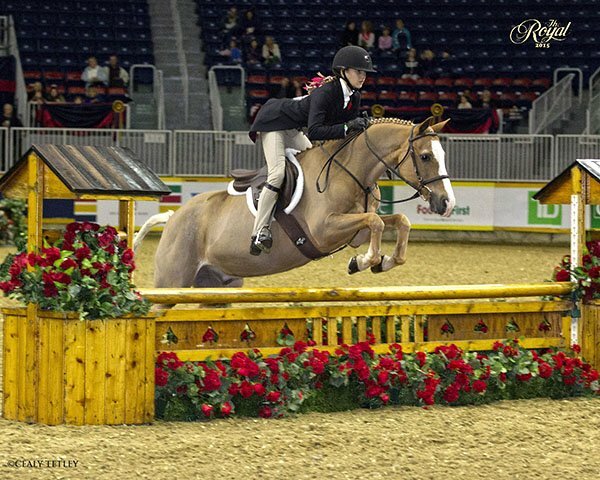 If you are a serious and ambitious junior or adult amateur rider with dreams of showing at the National Final, “the Royal Winter Fair”, riding with Taylor is the best opportunity for success. 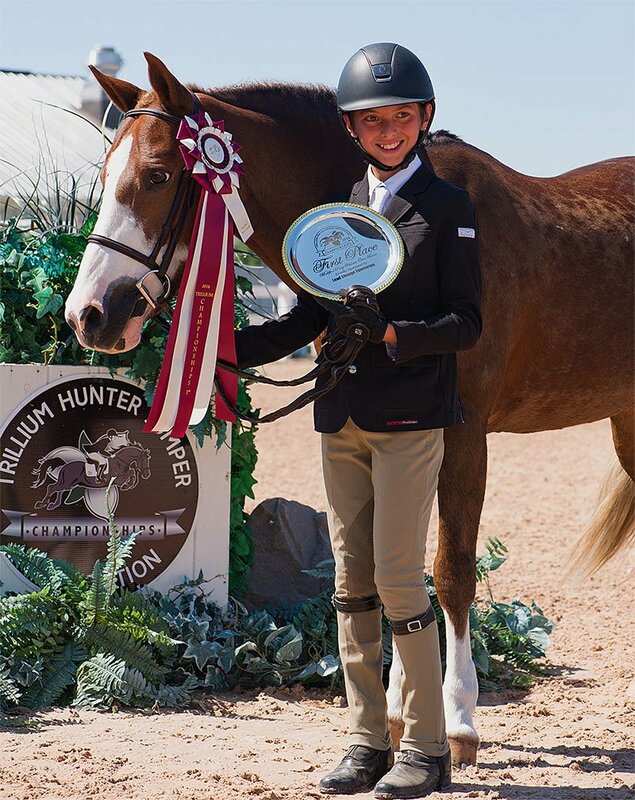 Her program has produced recent National Champions from the Pony divisions to the Children’s and Adult Amateur Hunters. 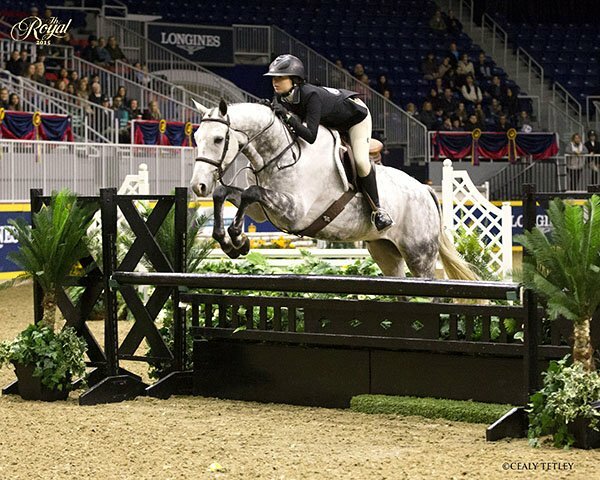 Any dream is possible - let Taylor Brooks Equestrian help make it a reality!